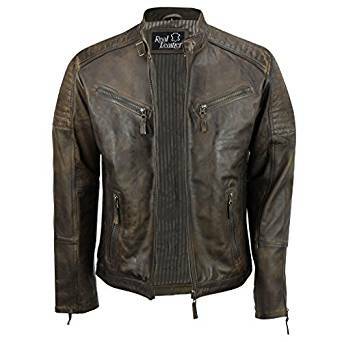 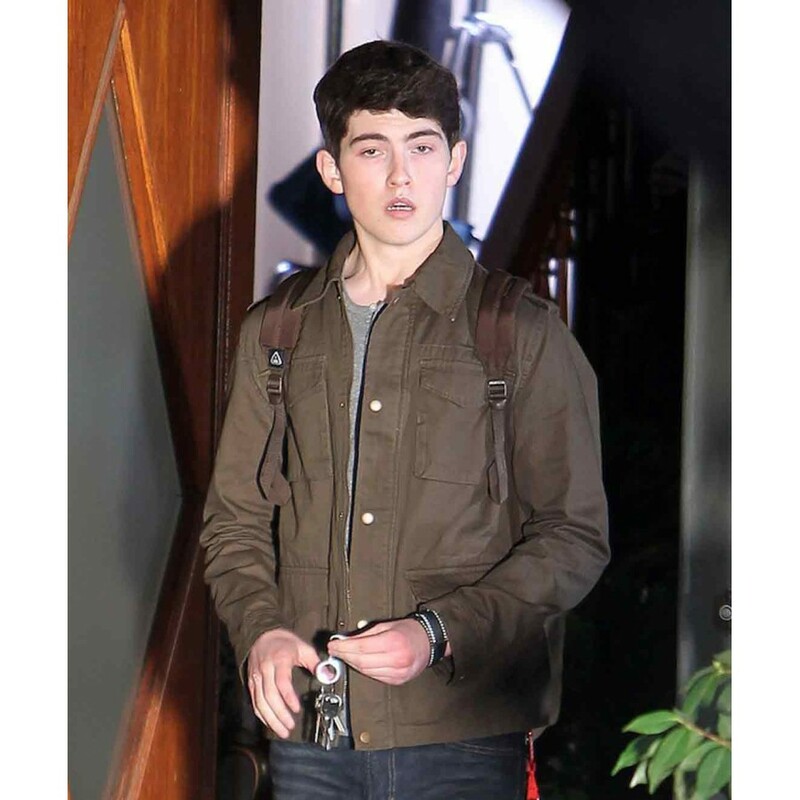 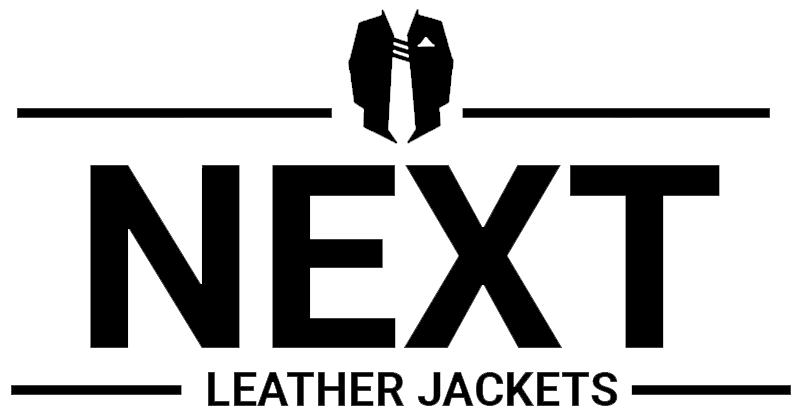 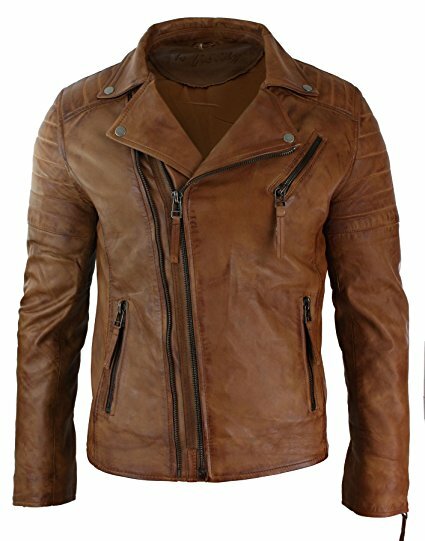 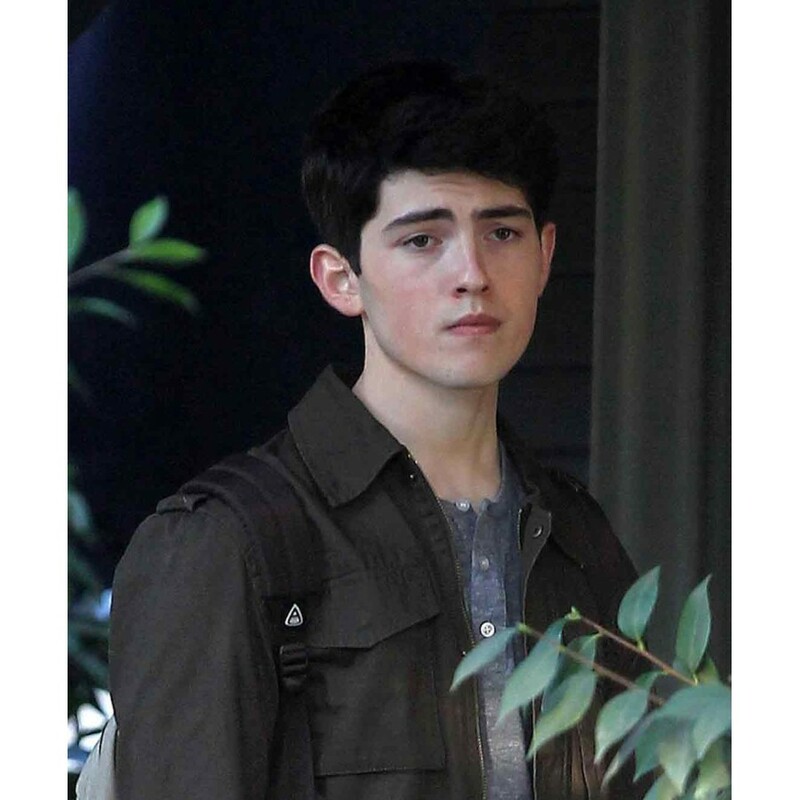 The Boy Next Door Film Ian Nelson Jacket make your fashion statement then you should have a look at this extremely attractive Kevin Jacket worn by Ian Nelson in his upcoming movie “The Boy Next Door”. 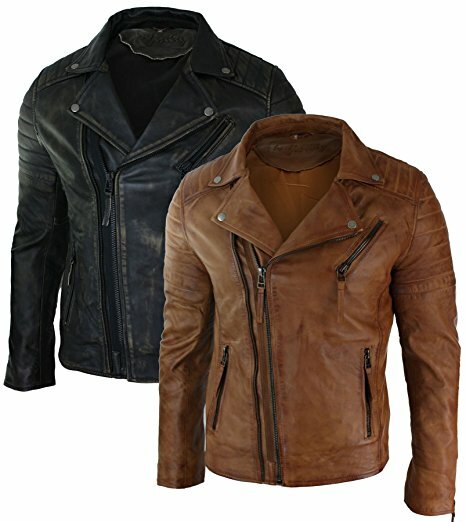 It offers high comfort and is extremely attractive to wear. 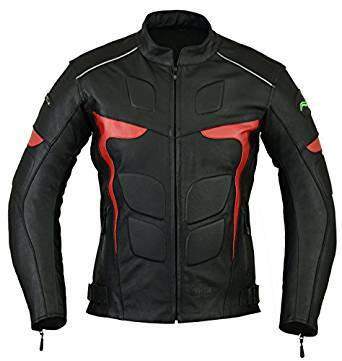 The outer shell is cotton fabric that relies on the special, tight knit weave to repel water. 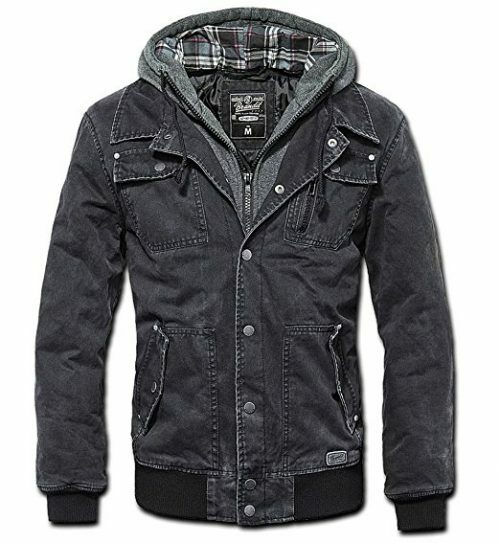 The jacket prominent features includes shirt style collar with front button closure. 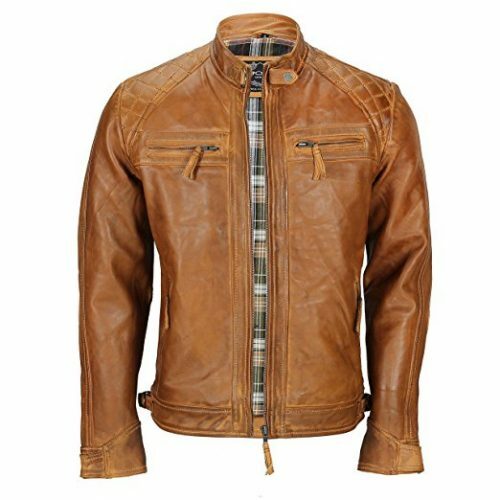 There are four large flap pockets on front, snap button cuffs and shoulder epaulets make this Ian Nelson Jacket a perfect outfit. 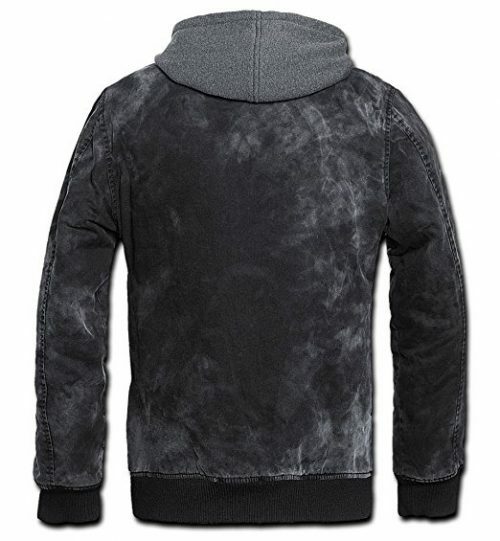 Ideal for all seasons. 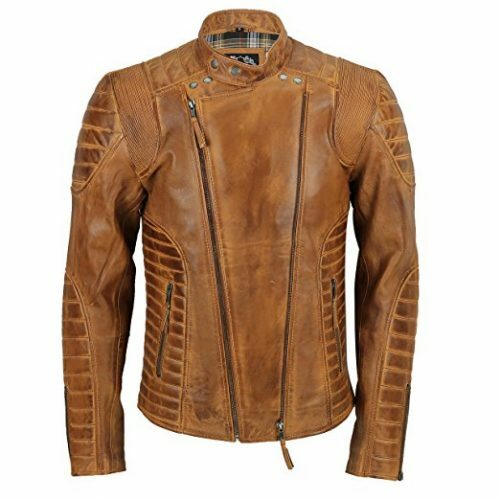 This Jacket is going to give you a look of enigma and desire. 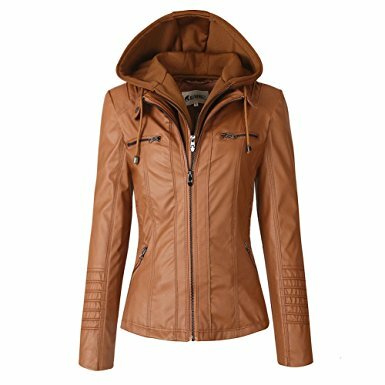 I am delighted to wear this amazing product with exclusive design and gleaming color. 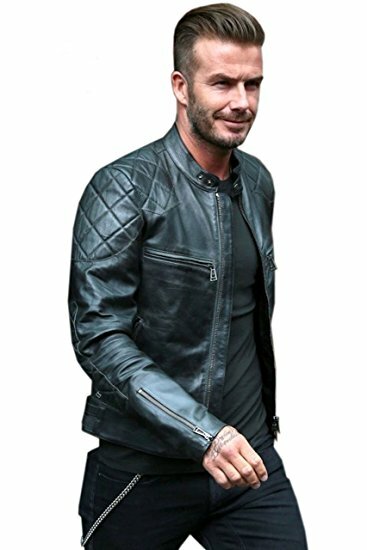 It makes me look stylish and pleasing to the eye every time.